Greater Manchester Police’s (GMP’s) Operation Considerate has been running for a few years now. It allows Greater Manchester drivers and cyclists to submit video evidence of driving or motorway traffic offences, turning every car or bike into a potential traffic camera. GMP’s Traffic division suggests that over 2,000 motorists have already been prosecuted through the scheme. You need to look at the tweets around #OpConsiderate. We have just had a national campaign on speed with over 2000 motorists prosecuted. We have 10 days of action planned around seatbelt initiative in March and then a phone campaign in April. 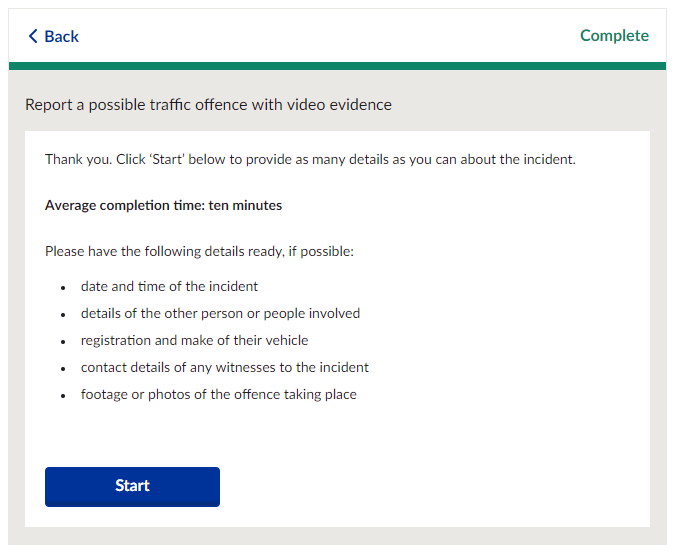 Now they have updated the reporting system so that dashcam owners can upload dashcam, headcam or mobile phone camera footage on a new online portal. The portal can be used to report a variety of offences including careless driving, drivers on mobile phones, drink driving, speeding and certain parking offences – like the example below. Some drivers and cyclists have made good use of the system, with some claiming repeat successes. But for a successful conviction, you need to make sure you capture the vehicle’s registration plate. Otherwise Operation Considerate is unlikely accept your report. Some Twitter users also complain that the police are unlikely to deal with certain types of offences, particularly those related to parking. There is some debate about this online. Generally, it seems that if a car is parked wholly or partly on a pavement or is crossing a hard white line then this is a police matter. But if a car is simply parked on double yellow lines, then this is a matter for the council. Any information that you provide to GMP is treated in strict confidence and protected by the Data Protection Act 1998. Before you upload your video, the portal will ask you where the incident took place. 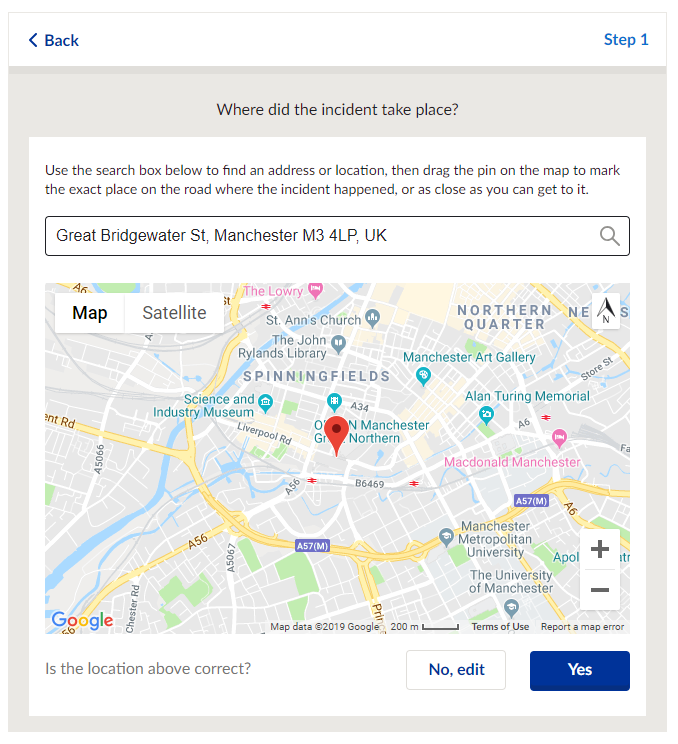 It will also ask a series of other questions, including what kind of incident happened, when it took place and whether you have video evidence or not. You will also have to submit a short statement and, if necessary, attent court. GMP says that it cannot proceed without this statement.